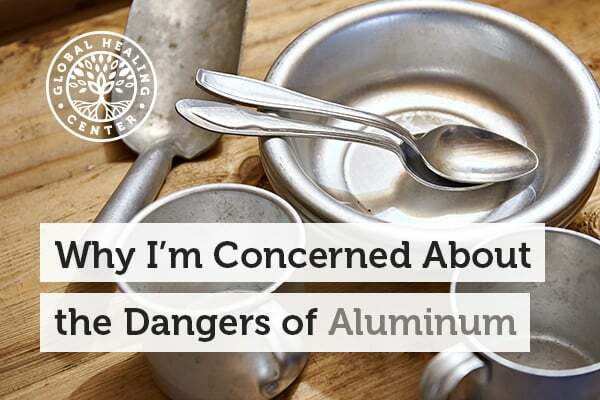 Aluminum is a toxic metal so pervasive in our environment that it's practically impossible to avoid. It's present in water, soil, food, cookware, and food packaging. 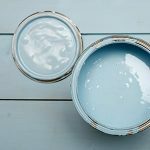 Even items like conventional antiperspirants and antacids, products used by millions every day, contain aluminum. Aluminum has been linked to neurological conditions like Alzheimer's disease and some research has even linked it to cancer. As the use of aluminum has become increasingly prevalent over the past 150 years, so has accumulation in the human body. The light weight of aluminum makes it desirable for many industrial products. It also has a level of reactivity that makes it ideal for many prescription pharmaceuticals and over-the-counter medications. In fact, many do not realize that aluminum is present in vaccines. Research is beginning to show a number of negative health effects associated with aluminum. It's difficult to completely eliminate your exposure to aluminum but you can take steps to reduce it. 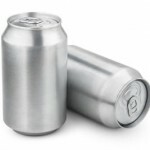 Aluminum cans and processed food packaging – yes, even the paper looking stuff – usually contains aluminum. If the majority of your diet is unpackaged whole fruits, vegetables, seeds, and nuts, it's easier to avoid. The most common exposure point for most people is deodorant. Luckily, more aluminum-free options are becoming available. With the American diet being what it is, many people are constantly grabbing for an antacid. These are one of the most potent sources of aluminum. Instead, it may be wiser to choose quality foods that are easy to digest and that don't cause heartburn in the first place. 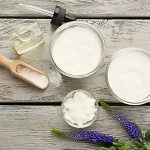 According to some sources, silica, a chemical compound found in quartz, may be helpful for reducing aluminum levels in the body by reducing absorption of aluminum in the gastrointestinal tract. Drinking silica-rich mineral water may offer similar effects and other research has shown that silica may combat aluminum toxicity by promoting its excretion through the urine. A basic colon cleanse may also be helpful for eliminating waste and harmful compounds that have accumulated in the body over time. What do you do to reduce your exposure to aluminum? Leave a comment and let us know! Masahiro Kawahara and Midori Kato-Negishi. Link between Aluminum and the Pathogenesis of Alzheimer’s Disease: The Integration of the Aluminum and Amyloid Cascade Hypotheses. International Journal of Alzheimer’s Disease. 2011; 2011: 276393. Davenward S, Bentham P, Wright J, Crome P, Job D, Polwart A, Exley C. Silicon-rich mineral water as a non-invasive test of the ‘aluminum hypothesis’ in Alzheimer’s disease. Journal of Alzheimer’s Disease. 2013;33(2):423-30. doi: 10.3233/JAD-2012-121231. P. D. Darbre. Metalloestrogens: an emerging class of inorganic xenoestrogens with potential to add to the oestrogenic burden of the human breast. Journal of Applied Toxicology. Volume 26, Issue 3, pages 191-197. May/June 2006. Graske A, Thuvander A, Johannisson A, Gadhasson I, Schutz A, Festin R, Wicklund Glynn A. Influence of aluminum on the immune system--an experimental study on volunteers. Biometals. 2000 June;13(2):123-33. Y. Z. Zhu, D. W. Liu, Z. Y. Liu, Y. F. Li. Impact of aluminum exposure on the immune system: A mini review. Environmental Toxicology and Pharmacology. Volume 35, Issue 1, January 2013, Pages 82-87. Reffitt DM, Jugdaohsingh R, Thompson RP, Powell JJ. Silicic acid: its gastrointestinal uptake and urinary excretion in man and effects on aluminum excretion. Journal of Inorganic Biochemistry. 1999 August 30;76(2):141-7.